Planning a Caribbean vacation should be just as easy as being on one. 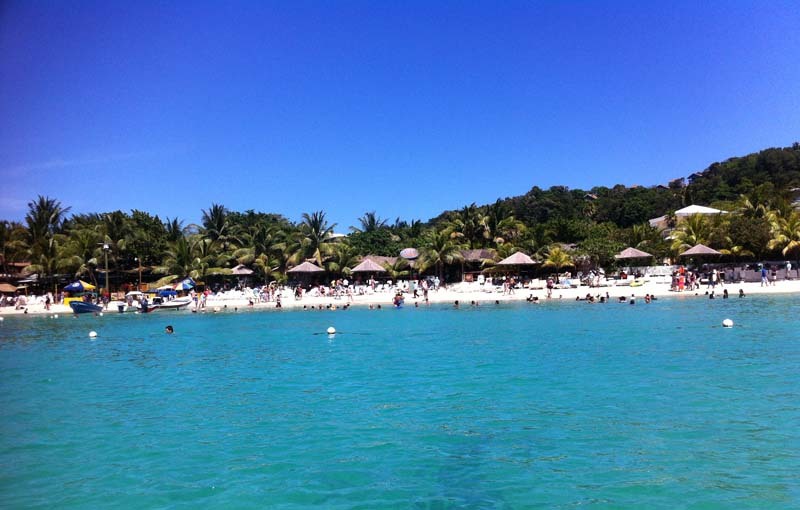 A vacation in Roatan, the largest of the Bay Islands of Honduras, could mean anything from a luxurious oasis of privacy to an adventurous action-packed journey. 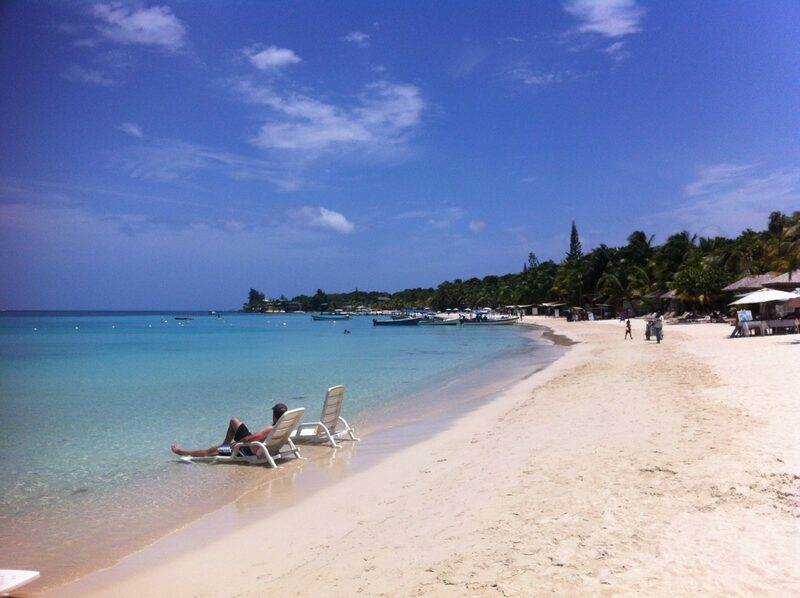 The options are endless, so let’s go through the best beachfront resorts in Roatan. Vacation Property Manager, at your service! 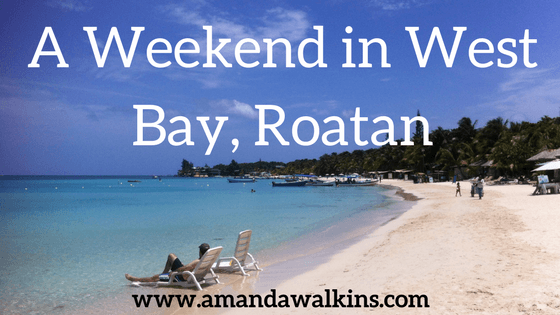 Remember when I did a four-day stint with Roatan Life earlier this year? Well it kind of gave me some street cred to get my new job working as a property manager for a single vacation home! Not too shabby, huh? My friend Kelly, who works for Clinica Esperanza and does amazing work over there, was also managing this rental property for a while. She is now way too busy to handle all of it, so when she decided she needed to bow out she very kindly recommended me to step in. 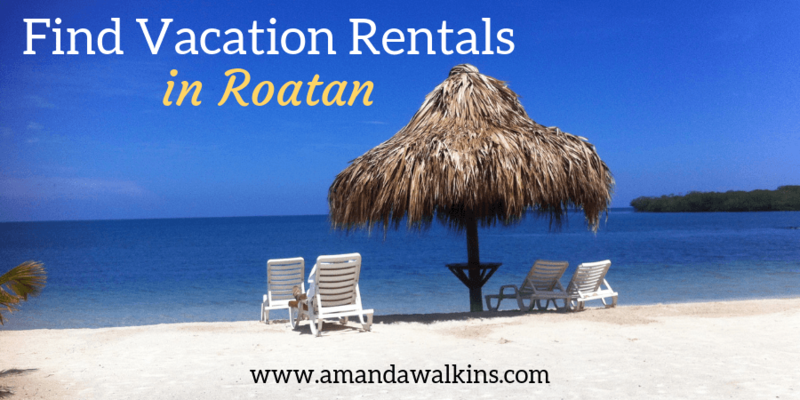 As previously discussed, living in Roatan is not super cheap. So a second job with a schedule I can work around my first job is perfect! And currently, all the extra income is going toward our fabulous upcoming trip.